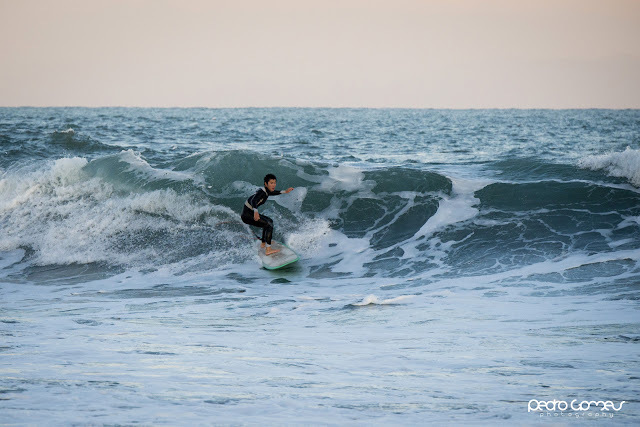 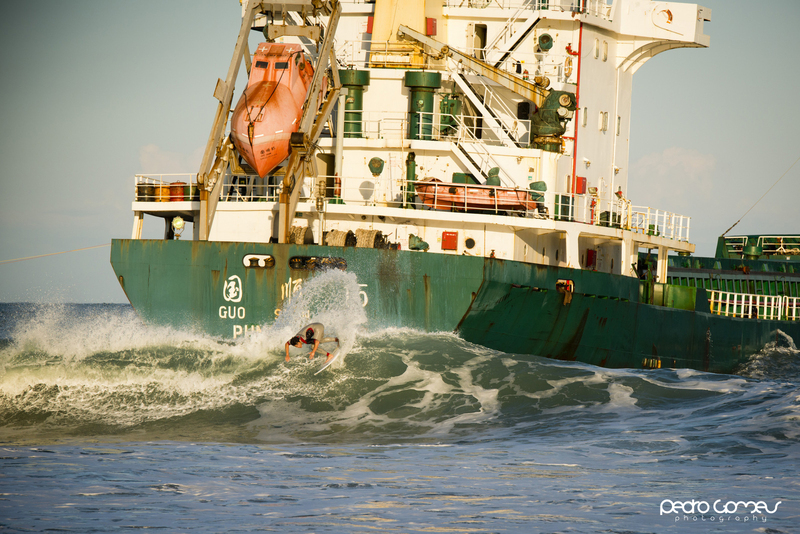 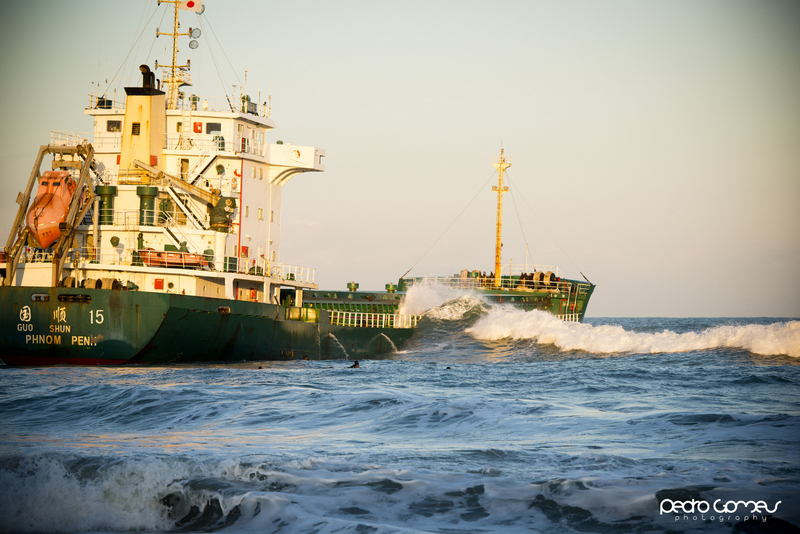 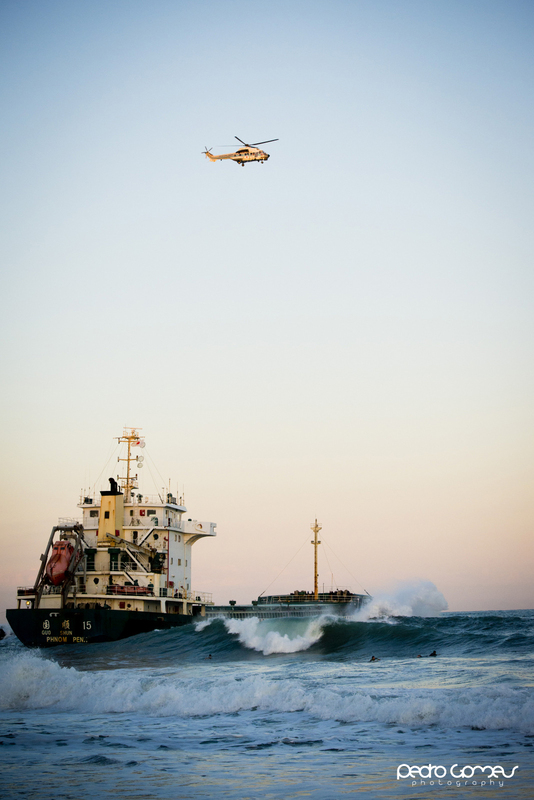 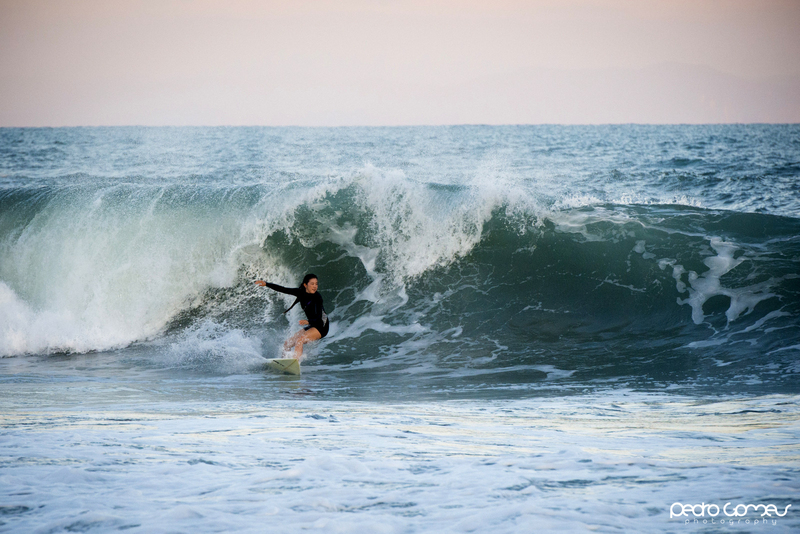 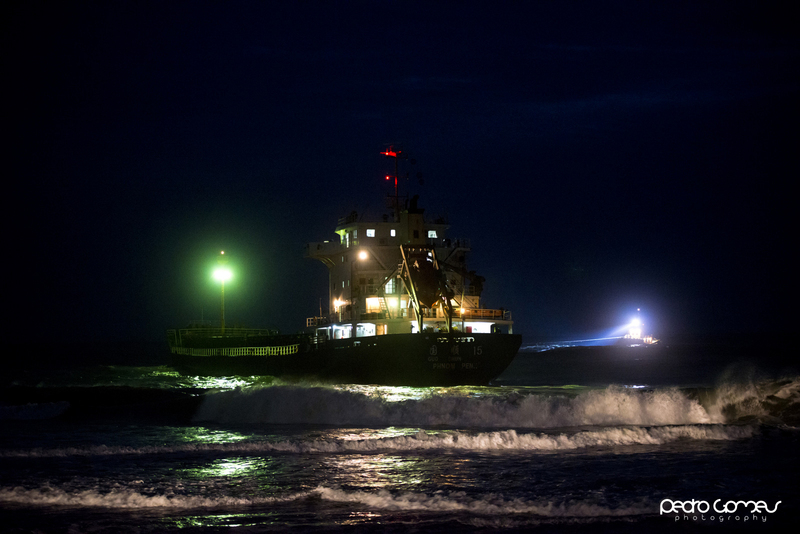 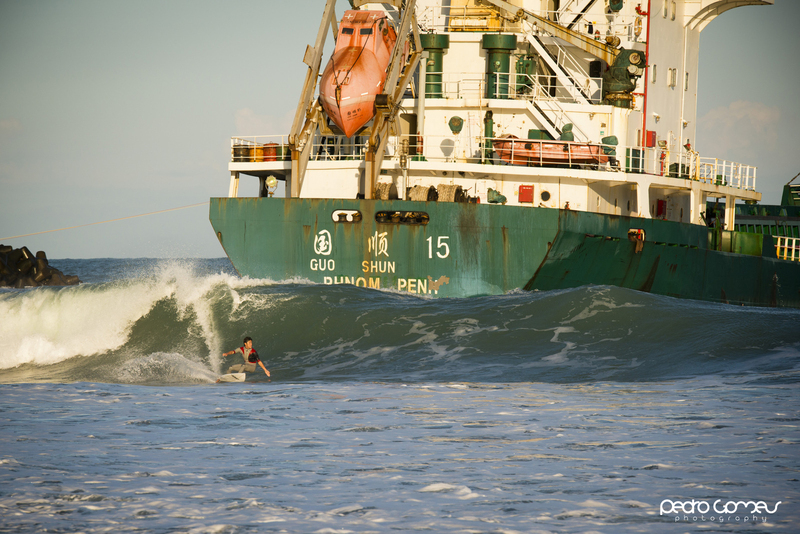 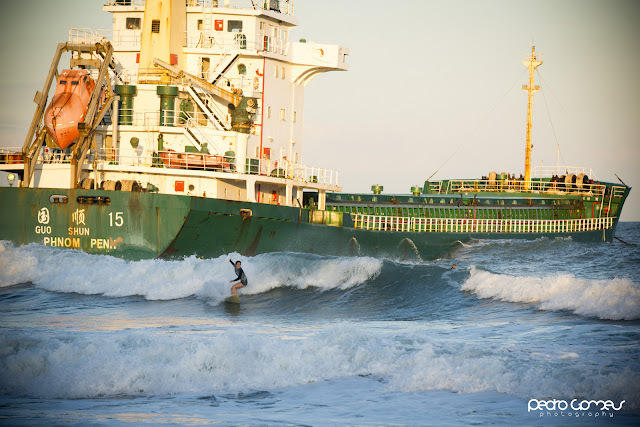 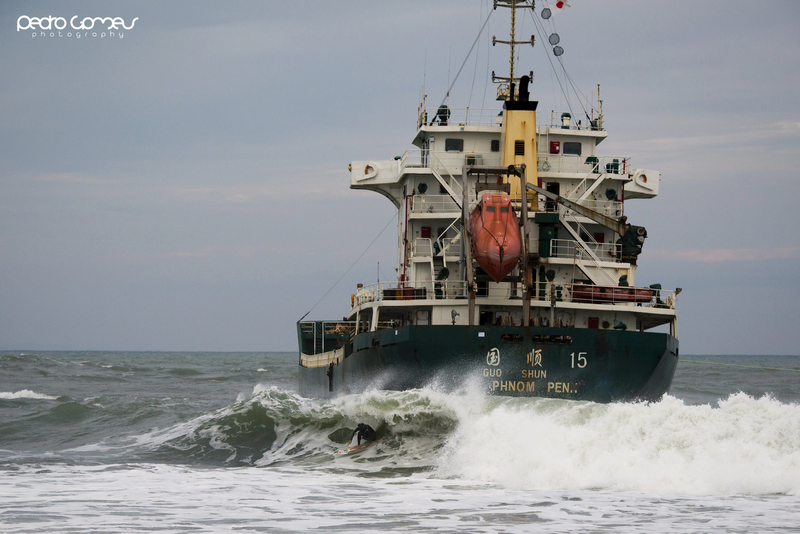 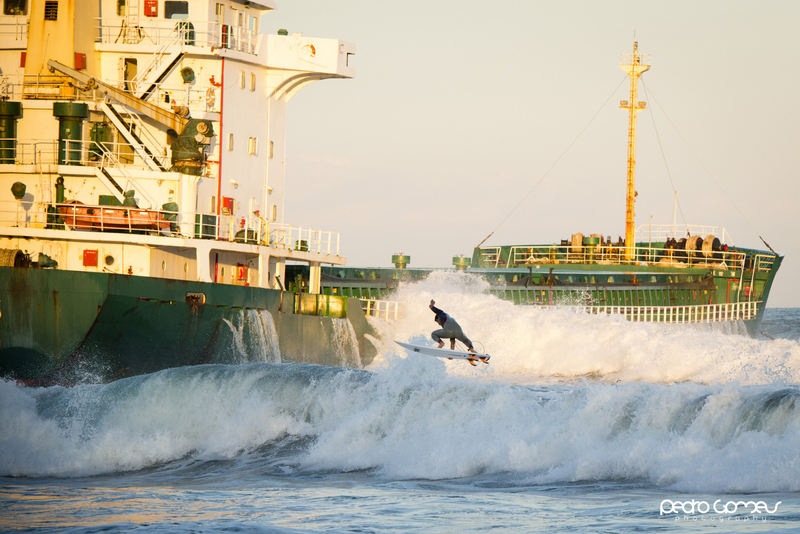 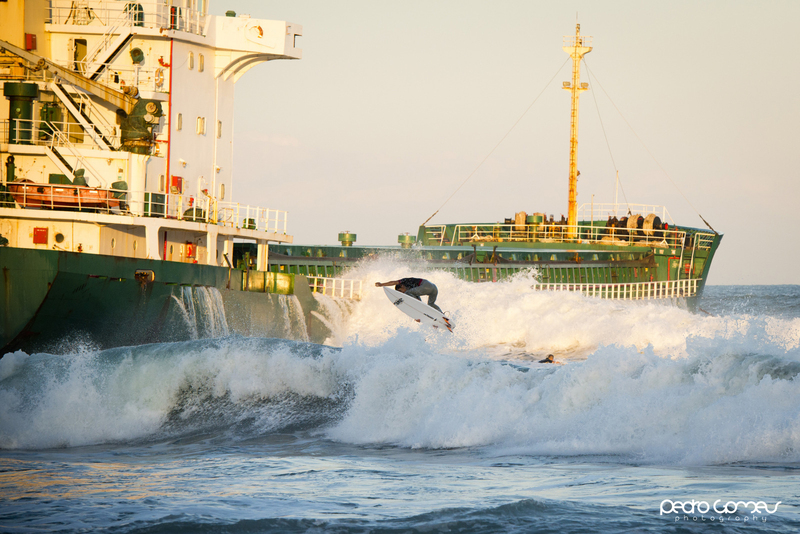 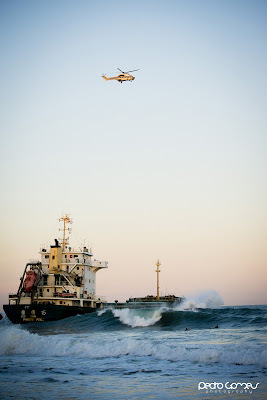 During the Typhoon season ﻿we gain a new surf spot in town , next to a stranded ship inside the bay . Already existed a powerful beach break overthere , but with the boat I believe the wave began to break more in the out side , also in conditions of unfavorable winds the boat holds the wind so even in tough conditions the wave is surfable . 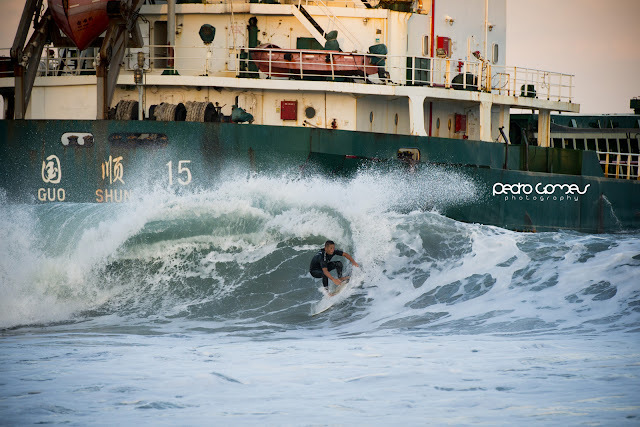 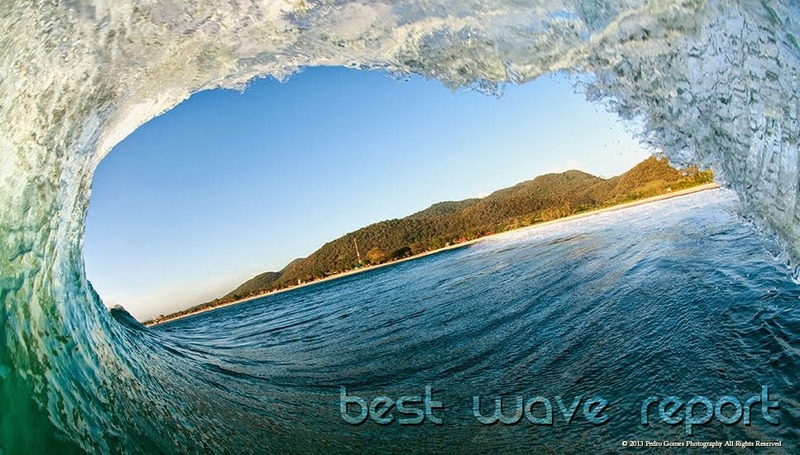 The Hightlights go to the Pro Surfer ken Higuchi and the local surfers , enjoy it , ALOHA . Yuya " The Shirassu Man "